Wildfires are the number one natural hazard in Douglas County. Under Colorado Revised Statute 30-10-513 the Sheriff is responsible for coordination of fire suppression efforts in the case of prairie, forest, or wildland fires or wildfires occurring in the unincorporated area of the county outside the boundaries of a fire protection district, or those that exceed the capabilities of the fire protection district to control or extinguish. To that end, the DCSO formed a Wildland Fire Handcrew (WFH) Special Team, supervised by the Office of Emergency Management, that serves as an initial attack fire suppression resource to assist other county agencies that do not have the resources necessary, or in areas that the Sheriff is the fire warden, or when their presence would greatly increase the ability to suppress wildfires that are threatening life or property. 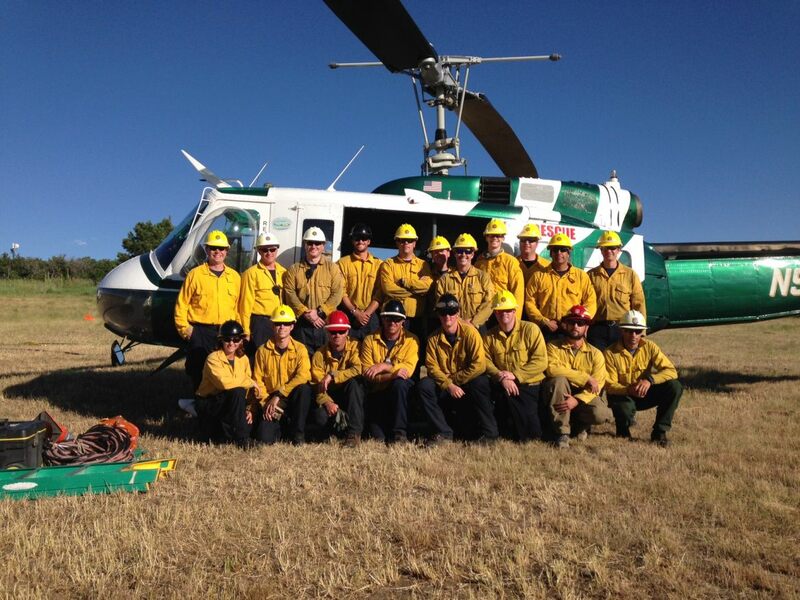 Handcrews specialize in remote wildland fires that engines cannot access and utilize chainsaws, handtools and water backpacks to extinguish wildfires. The purpose of the WFH is to assist agencies as a force multiplier during critical needs and rural districts with limited staffing. 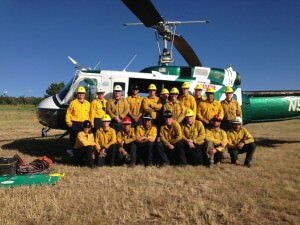 Members of the WFH include DCSO deputies, dispatchers and detention specialists, as well as additional firefighters from Franktown Fire, South Metro Fire, Larkspur Fire and the CO Division of Fire Prevention and Control.